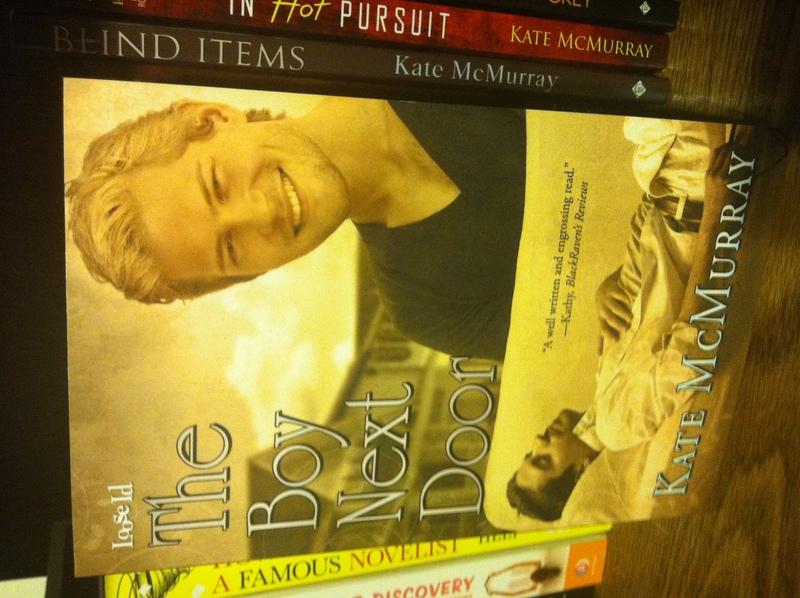 Now Available: The Boy Next Door, 2nd Ed. The second edition of The Boy Next Door is now available wherever you buy ebooks! It’s been newly revised and has a shiny new cover! The Boy Next Door is coming back! 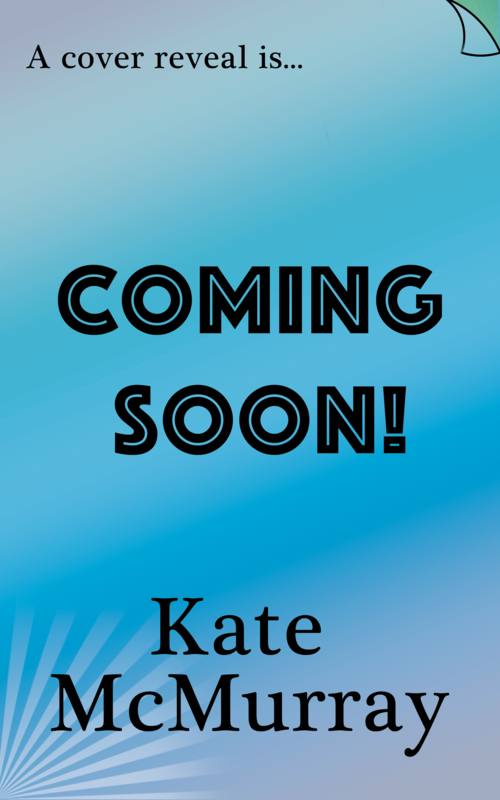 I’ve got a new cover that I adore; I’ll reveal that next month. I rarely have a specific vision for my covers, but this was a case where I did when the original was published, but the cover artist had a different opinion. I like the original cover fine, but having to put a new cover on the book was an opportunity for me to do what I had always wanted to. This is also my first real foray into self-publishing. I mean, technically, I self-published Lead Us Not, in that I hired a cover artist and did all the file format conversions myself and am distributing it here and through All Romance eBooks, but it’s a freebie. I also contributed to the self-published For Love and Liberty anthology, but that was a joint venture, and other collaborators did most of the end-game stuff that seems brand new to me now. This re-issue is my first honest-to-goodness go at self-publishing something novel-length. So we’ll see how this goes! Anyway, the goal is to have that out mid-September. Barring calamity, that should be an easy goal, but this year has had a lot of calamity, so it’s not quite set in stone. Look for more updates in August! Just a quick note to let you all know that The Boy Next Door is about to go temporarily out of print. I’m hoping to have news soon about a shiny new edition and the long-awaited sequel for Neal. But in the meantime, you probably won’t be able to buy it anywhere after February 1. I’m hard at work on Neal’s book (…again, finally) so I hope the wait will be worth it! I’m reading at Lady Jane’s Salon on March 5. (Lady Jane’s is New York City’s only romance reading series. It’s at 7pm at Madame X on Houston and you should totally come!) On Thursday, I got a big box delivered that contains the books I’ll be selling at the reading. And then Thursday night, I picked up my mail and saw I got my copy of Romance Writers Report, which is RWA’s magazine, and lo, there is an article called “The Art of Reading Aloud” by Janet Mullany, which features quotes from some of the Lady Jane’s founders on how to do a reading. It’s funny; I go back and forth on whether it’s less scary to talk in front of a room of people I know or a room full of strangers. The Lady Jane’s crowd will be a mix of both, I think. I’m not an especially shy person, and I’ve had to give speeches in front of large groups of people before, but, I don’t know, there’s something different about reading your own writing. In other news, I designed new business cards for myself and I’m really happy with how they came out. They’re printed on really nice paper and I can’t stop touching them because I’m dweeby that way. 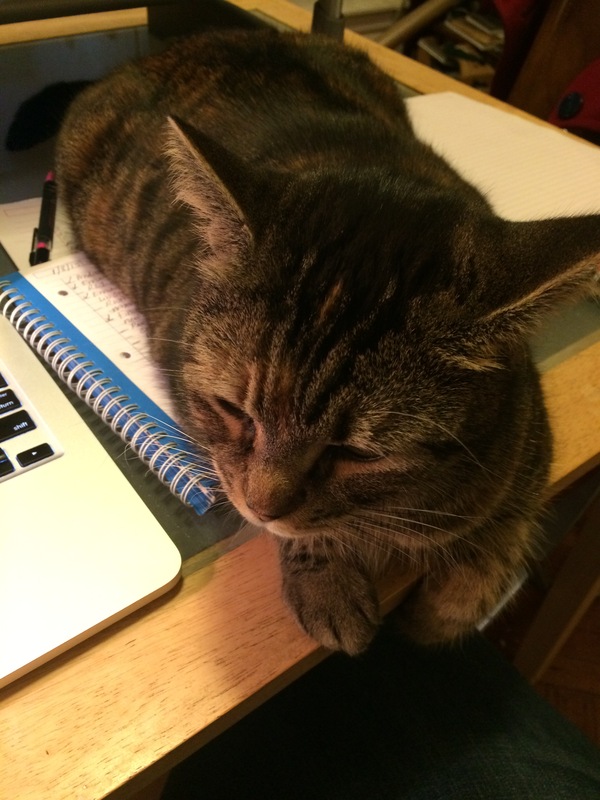 Two blog posts in one day! Crazy! Let’s do it in bullet points this time. It’s Beat Your Winter Blues tour day again. This week we’re at Ellis Carrington’s blog talking about where we’d go if we could leave right now. Hop on over for information on how to win books, or leave a comment to be entered into the big drawing, a $200 gift card. I got my author copies of The Boy Next Door in the mail today. It was pretty darned cool to open that box. I’m a huge proponent of ebooks—ask me about my Kindle backlog!—but holding your book in your hands, that is amazing. You can get your hot little hands on a copy your very own copy. It should be available from the book retailer of your choice very soon. I’ll also be giving away a copy during the Beat Your Winter Blues Blog Tour during the week that I’m hosting in February. Here the book is shown on my living room bookcase, next to my other paperbacks and miscellaneous books. Today was apparently Kate Gets Lots of Books In the Mail Day because I also got a box of stuff I ordered from Amazon, all of it nonfiction. Now if I could just find the time to read all these books in between writing. Deadlines abound! • The Boy Next Door was published in January. This was my third book, and my second novel-length work. The story has a lot of emotional resonance, at least for me. And it’ll be out in print sometime this month! • In March, I went to the Rainbow Book Fair here in New York City and spent the day hanging out with a bunch of my fellow Dreamspinner authors. Everyone I met was wonderful. I think I met a dozen authors that day, and they were each friendly and welcoming and I thought it was great to feel a part of this community of m/m writers. • In June, my friend A and I went to the literacy signing that kicked off the RWA conference in NYC. I talked to a few m/m writers there and I got to meet Suzanne Brockmann, who is one of my romance-writer idols. • Blind Items was published at the end of July. It’s funny to me that this became my breakout novel in a lot of ways. I was so unsure of how it would be received. 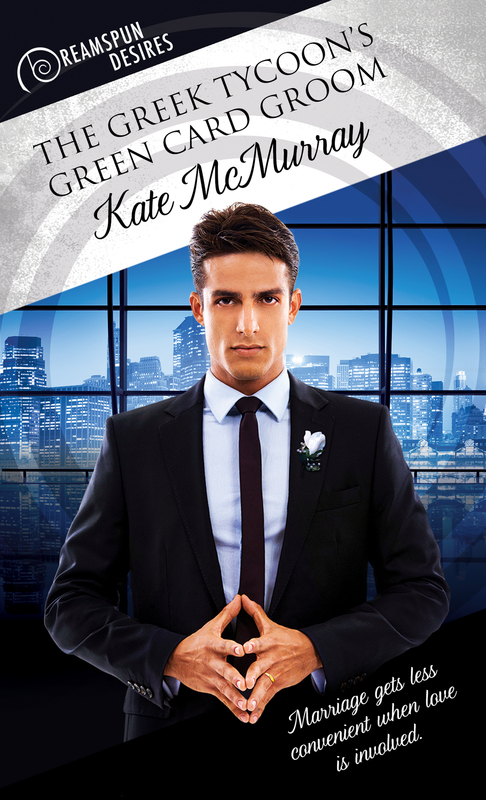 It’s a funny book, and it’s quite New York in its sensibilities, and it’s as much about the main character’s relationships with the people in his life as it is about his romantic relationship. But I continue to be delighted by the way it’s been received, and I’m thrilled so many people enjoyed it. • Two big things happened in October. Across the East River Bridge was published, and that is a book I’m enormously proud of. That same week, I got on a plane to New Orleans and spent four incredible days at GayRomLit, an event I’m still giddy about. I had such an amazing time meeting authors and readers and talking about books and everything else. I’ve been looking forward to Albuquerque since I got on the plane back to New York. • In December, my fourth published work (if you exclude freebies) of the year came out, a Christmas short called A Walk in the Dark. I also accepted a job that I’m really excited about, but we’ll get to that soon. So now a new year! I rang it in last night with good friends who live in Manhattan. Just after midnight, we went up to their building’s roof to see if we could catch a glimpse of the fireworks being shot off from Times Square. We heard them, but the view was blocked by other buildings. Still, I had one of those moments, looking up at the familiar parts of the skyline, when I was reminded just how magic this city can be sometimes. I have a lot to look forward to this year. 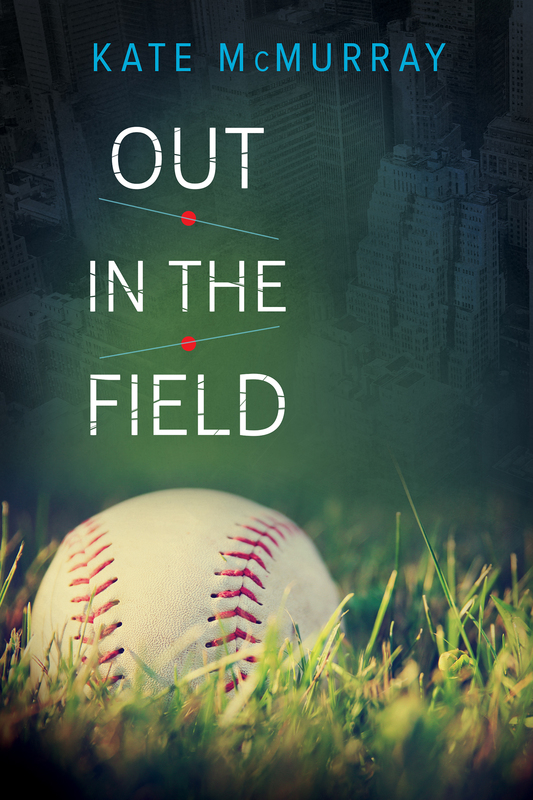 I just this morning got the contract for my fourth novel-length work, a romance between two baseball players tentatively titled Out in the Field. I’m hard at work on a number of other things as well, but more about that later. A happy, healthy, prosperous New Year to you all!! I also found out yesterday The Boy Next Door is going to print, so you can have a paperback copy of your very own next month-ish.